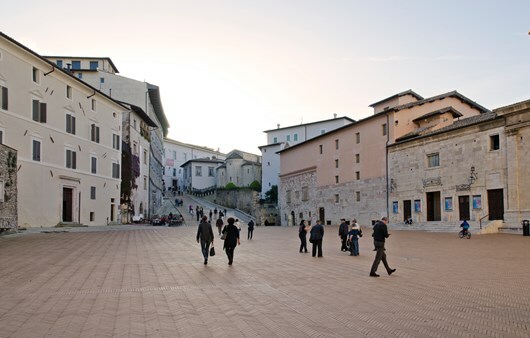 Once a Lombard duchy, Spoleto is a proud medieval town with a beautiful cathedral (il Duomo) and an impressive castle which dominates the town from above. 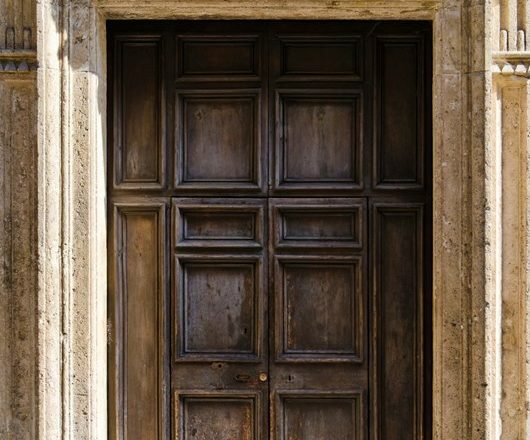 This walk takes you past woodland, fields and lakes in the footsteps of St. Francis, to Rieti; where you will find the Piazza St. Rufo, considered to be the exact centre of Italy. £675.00 per person based on two people sharing. Additional supplement for solo walker £55.00. 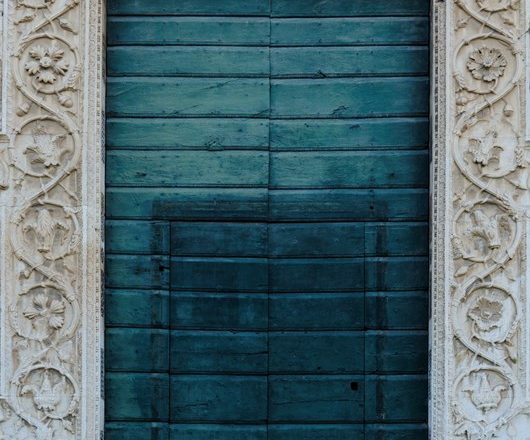 Spend time enjoying this beautiful medieval town and the Duomo. 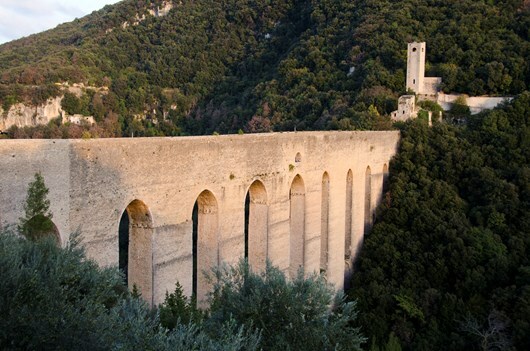 From the Ponte delle Torri you will climb to Monteluco before entering the ‘sacred’ woods of Monteluco. These woods were recognised as having a mystical atmosphere even in ancient times, and were treated with fear and respect. St. Francis was attracted by the mysticism of the place and in 1218 the Franciscans built a small sanctuary here. Inside this monastery are the grotto of St. Francis, now a chapel, and the tiny cells of the monks. Still climbing, you will reach the highest point of today’s route at the pass of Castel del Monte, where you will leave the Via di San Francesco to go to the hamlet of Patrico where you will stay for the night. Walk back to Castelmonte to re-join the route and begin the decent into the Valle del Nera towards Ferentillo. The walking will be largely through fields and following the winding river. You leave the route in Ferentillo for your hotel in Monterivoso. Continue along the river Nera today before reaching the impressive ‘Cascate delle Marmore’ waterfalls, artificially created during the Roman period. You will walk on until you reach the lake of Piediluco, where you find your hotel for the night. It is said that St. Francis visited Piediluco several times on his journeys to Rome or Rieti. Overnight in Piediluco. Today you will pass the evocative Labro and the characteristic village of Morro Reatino, which still has a beautiful castle gate and the remains of its old medieval town walls and towers. Continue your walk towards Francis’s beech: a tree so well-loved that it has itself become a little living sanctuary. The beech tree is famous for its exceptional shape, with branches which are sinuously interwoven creating waves and knots of unusual beauty. It is said that the tree assumed this shape to shelter Saint Francis from a storm which took him by surprise during a solitary retreat. The last stretch takes you on a shortcut downhill on mule tracks to the village of Poggio Bustone where St. Francis slept in a cave in the rocks. Today in this place there is a small church known as ‘Sacro Speco’ (the ‘Holy Cave’). 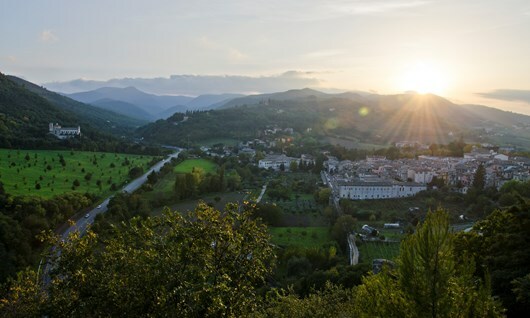 From Poggio Bustone you will be transported by vehicle to your hotel in Rieti. 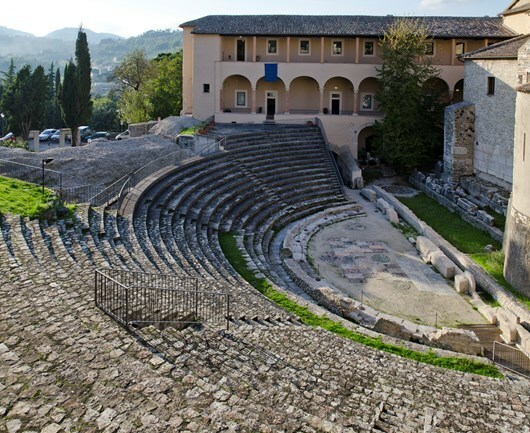 After breakfast you will be transferred back to Poggio Bustone for your walk on to Rieti. You will pass through the enchanting Cantalice, and the sanctuary of La Foresta, walking very near to the impressive Mount Terminillo. 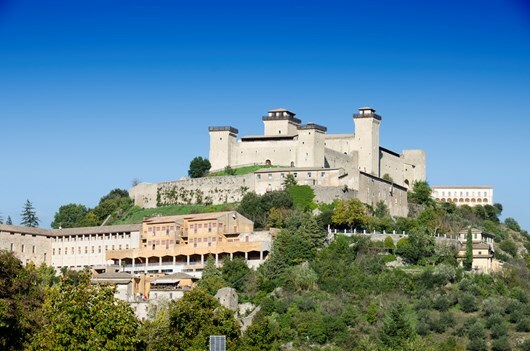 After about 5 hours of walking you will arrive in Rieti, your final destination for today. The WWF has created a trail along the river here which allows visitors to admire some of the most beautiful corners of Rieti, surrounded by greenery and in pleasant coolness thanks to the waters of the river Velino. You will be able to wander around the streets of this splendid town and enjoy a tasty dinner in one of the many characteristic local restaurants. 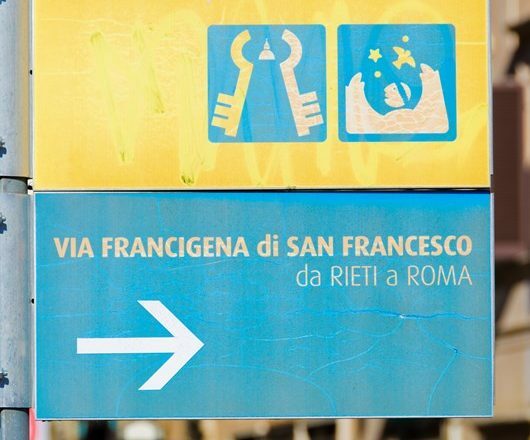 A guided tour of underground Rieti is available. Your overnight stay will be in the same hotel as the previous night.